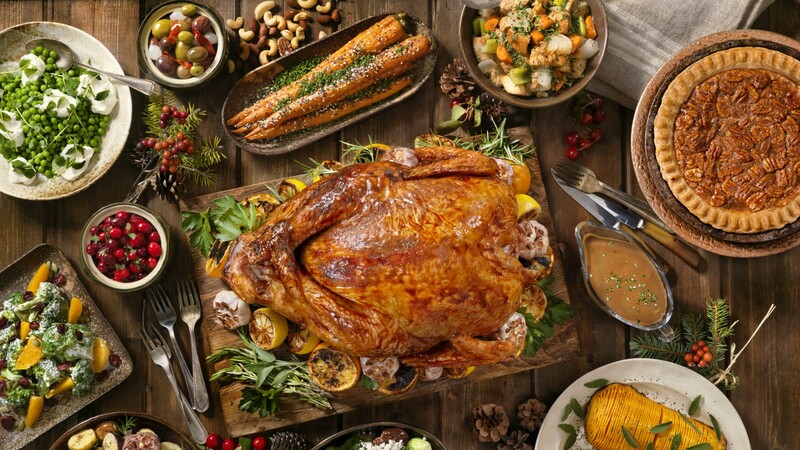 When it comes to holidays that are stressful to prepare for, Thanksgiving probably ranks No. 1 on the list. For one thing, roasting a turkey isn’t exactly the easiest thing to perfect. 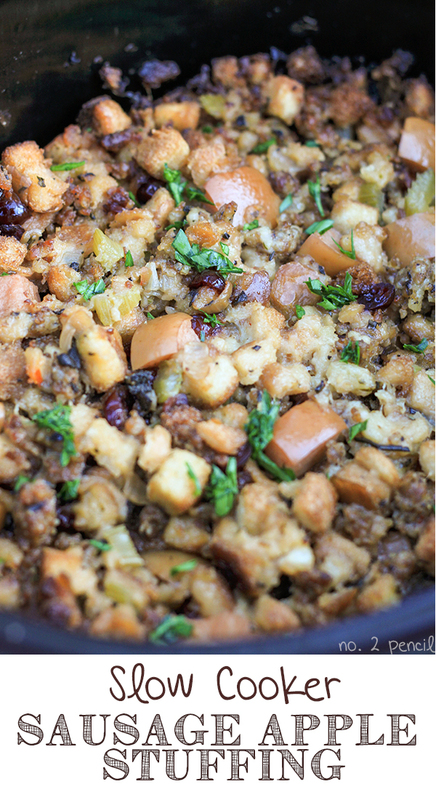 Not to mention the fact that other staples like impeccably seasoned stuffing and rich homemade gravy rank pretty high up on the difficult scale. And then there’s the sheer number of items you’re expected to prepare. How the hell is one person supposed to have sufficient counter space, room in the oven and, oh, enough arms to whip up a bird, mashed potatoes and half a dozen festive pies? With a slow cooker that’s how. 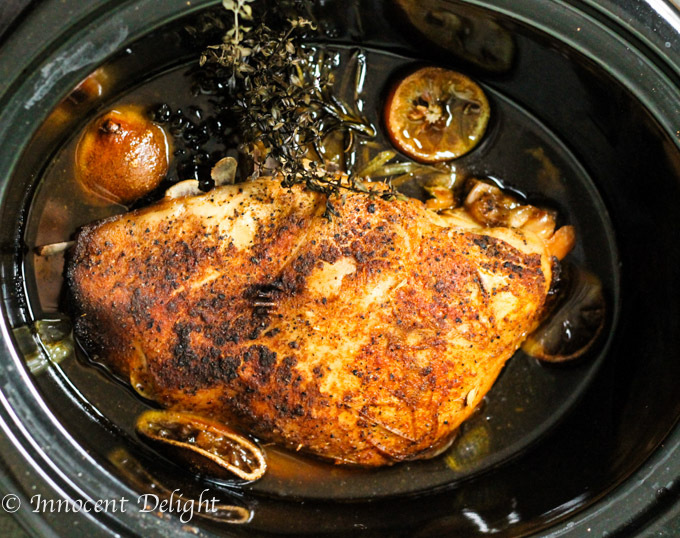 We don’t usually associate a crock pot or slow cooker with Turkey Day, but it’s a handy dandy device that can help add some ease into your cooking when you’re trying to time everything out perfectly. And why spend your Thanksgiving toiling away when you can slow-cook your way to success? Originally published November 2015. Updated October 2017. 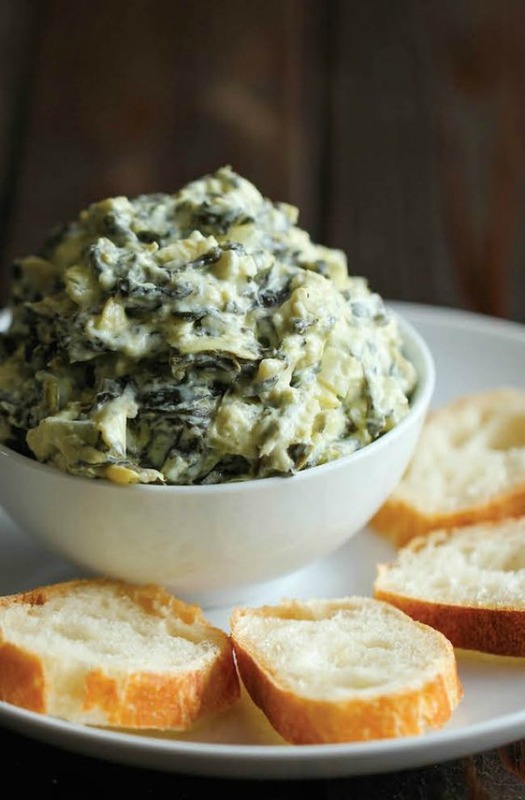 An effortless appetizer everyone will love. Bonus: You can eat it straight from the pot! 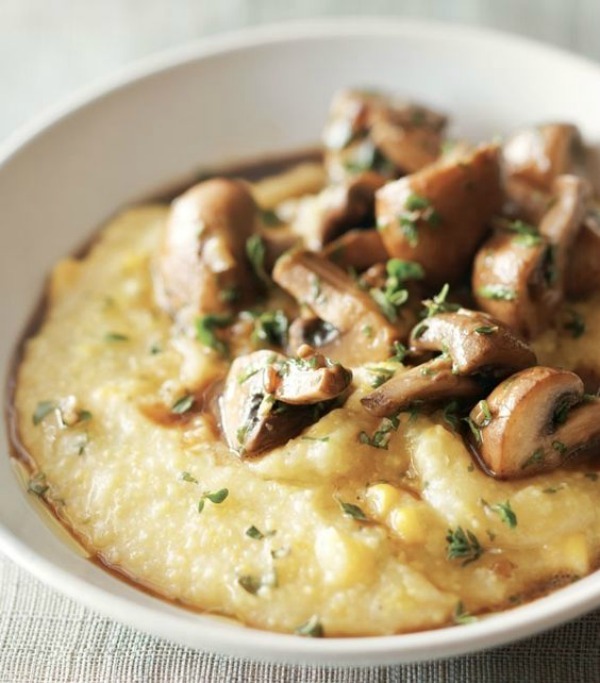 Creamy polenta and meaty mushrooms make for the perfect fall side dish. 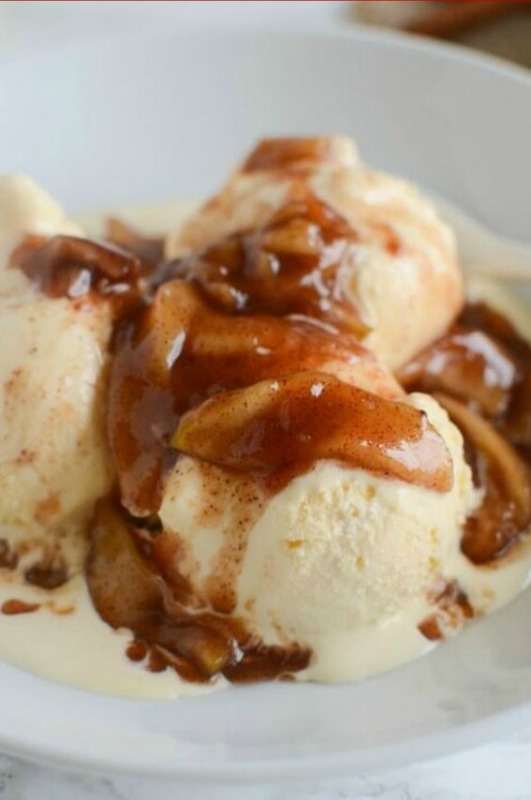 Slow-cooked cinnamon apples over ice cream make for a very delicious deconstructed pie à la mode. 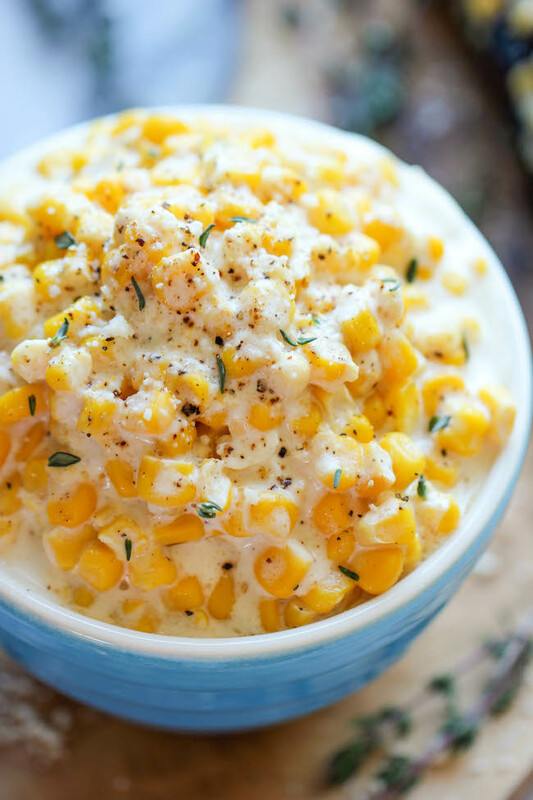 Slow cooker creamed corn is a classic and comforting dish that goes perfectly with all your fixin’s. 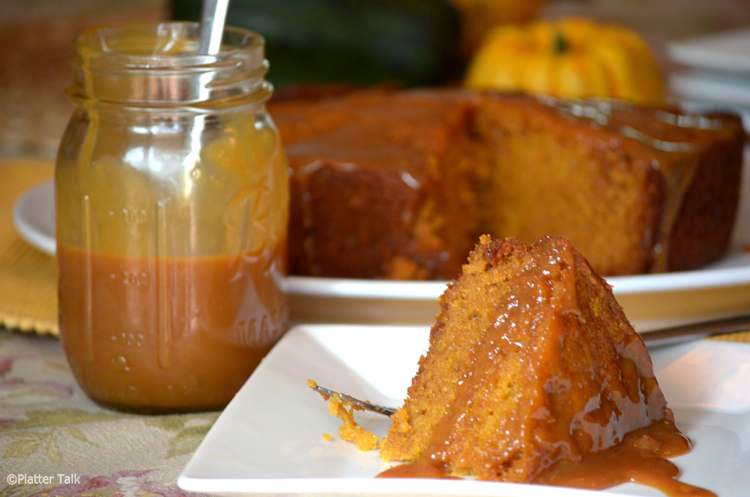 The saying “easy as pie” has never been more true than with this pumpkin pie recipe. 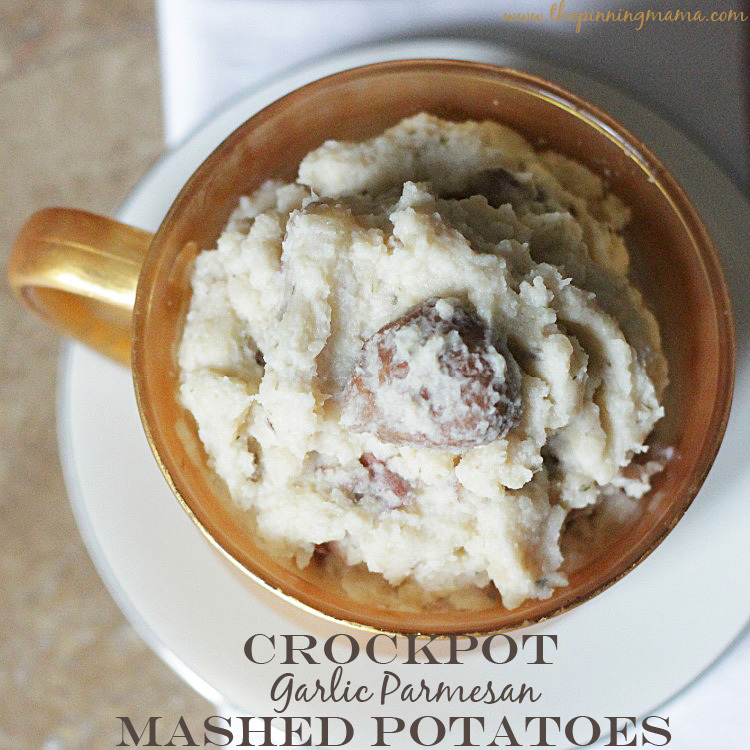 Save room on your stovetop with these cheesy, garlicky, slow cooker mashed potatoes. 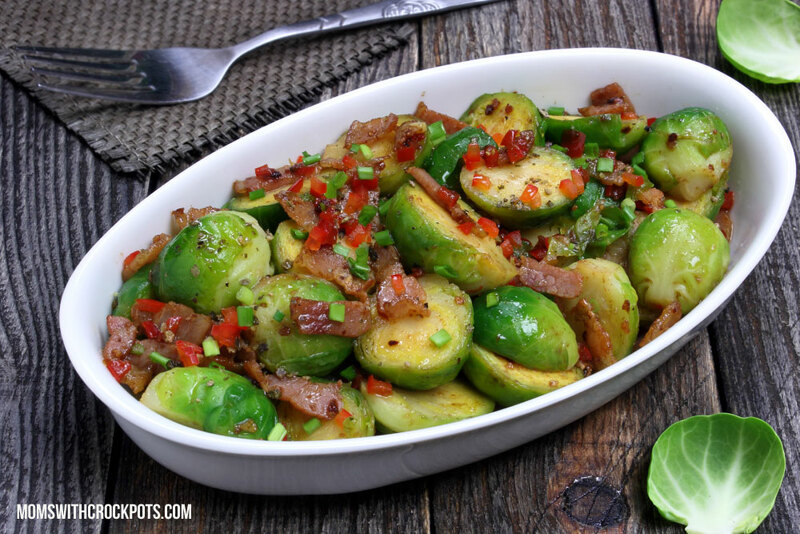 These Brussels sprouts get a flavor boost from bacon, pimentos and diced bell pepper. 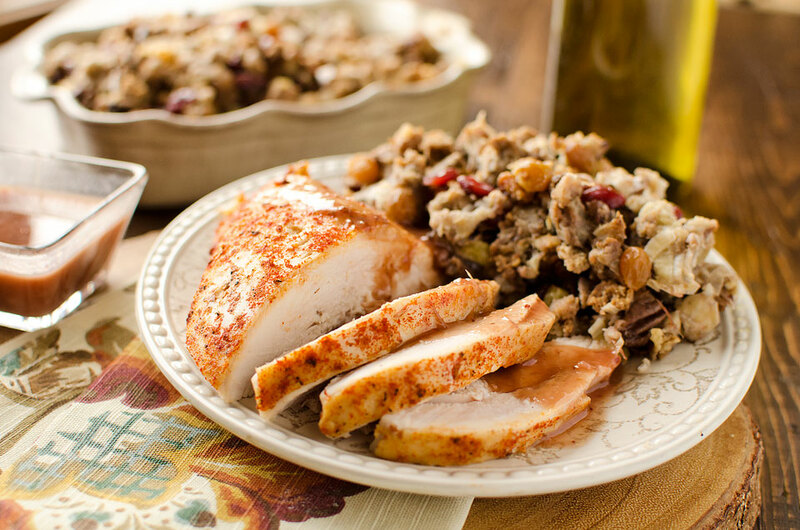 A moist, delicious, slow cooker turkey breast is perfect for small Thanksgiving gatherings. 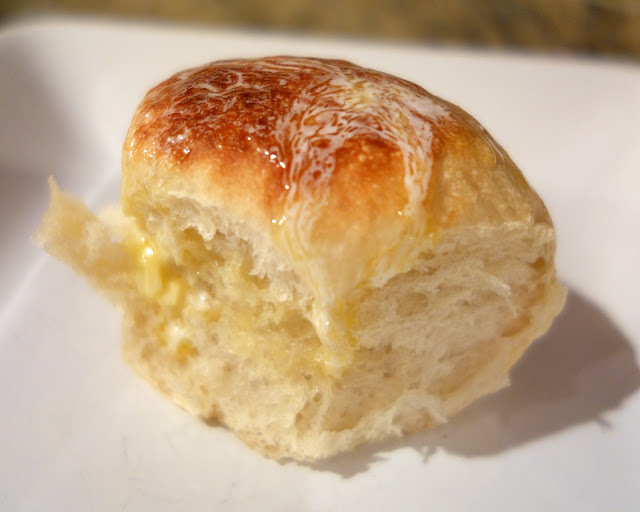 These pillowy soft dinner rolls take all the fear out of bread-baking. 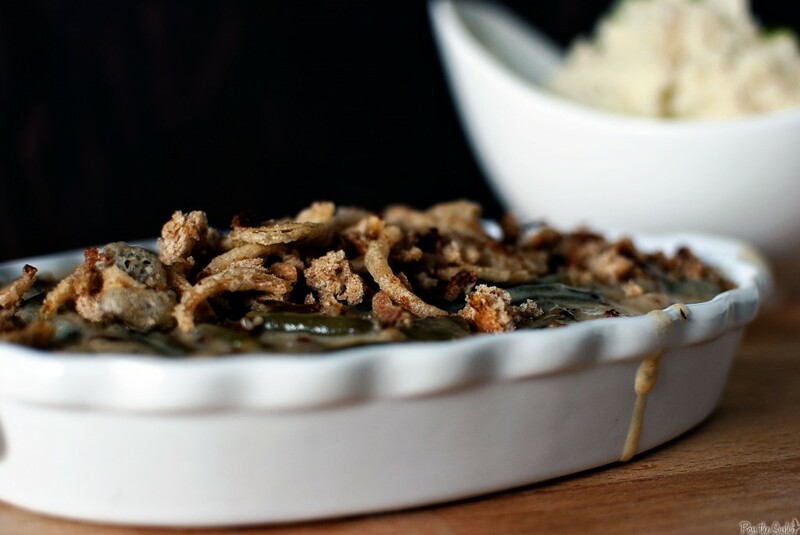 Skip the canned condensed soup, and make this super-easy slow cooker green bean casserole instead. 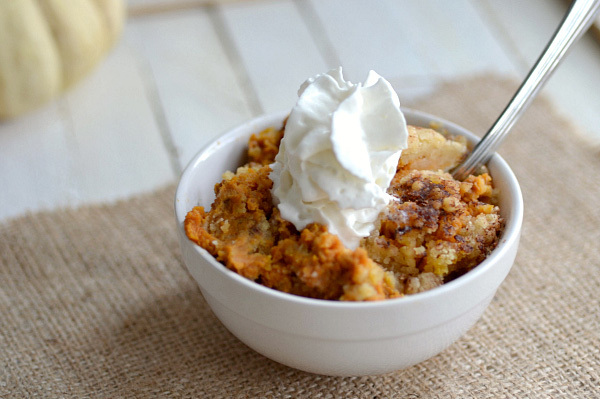 You won’t have to stress about dessert when you have this slow cooker bread pudding in your repertoire. 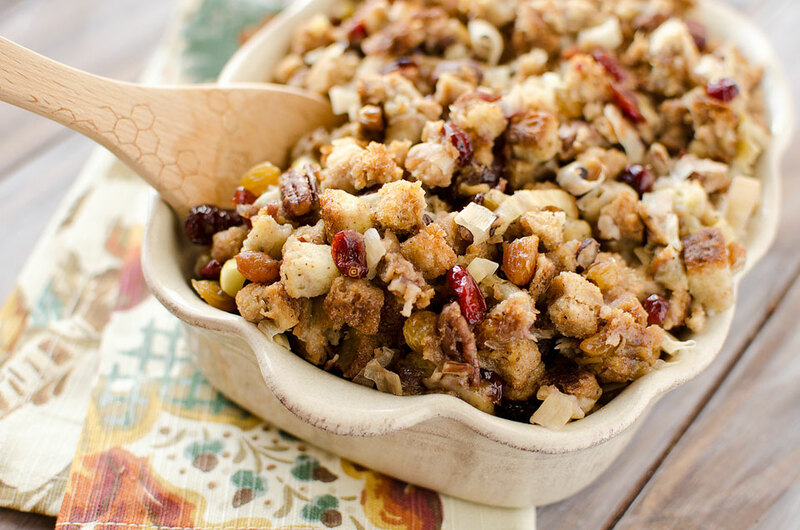 Savory, nutty and just a little sweet, this slow cooker stuffing is sure to be a hit. 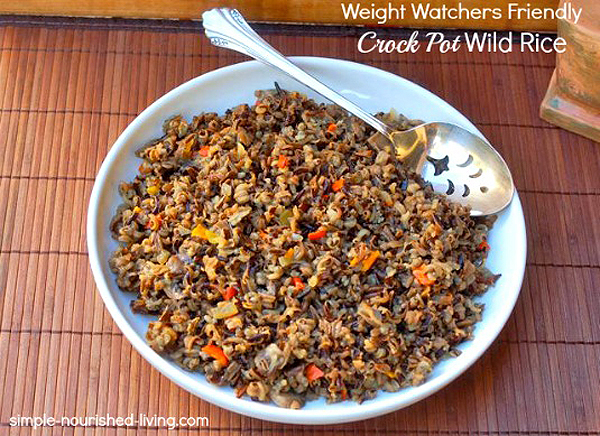 A traditional wild rice dish cooks up like a dream in the slow cooker. 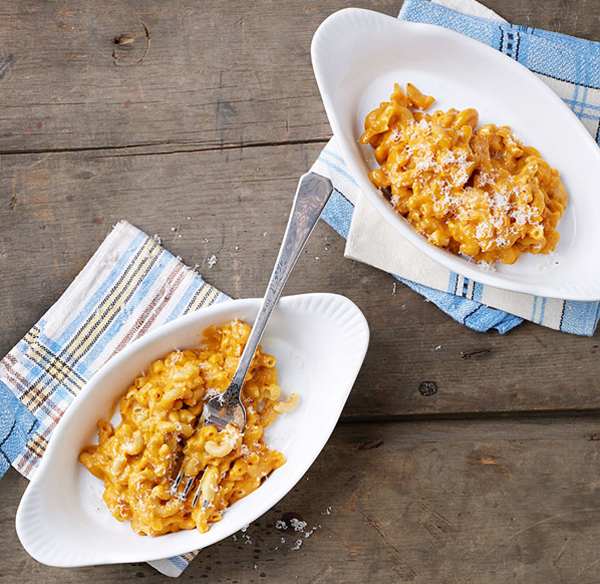 This creamy, “cheesy,” vegan butternut macaroni makes for a great side dish and a plant-based entrée. 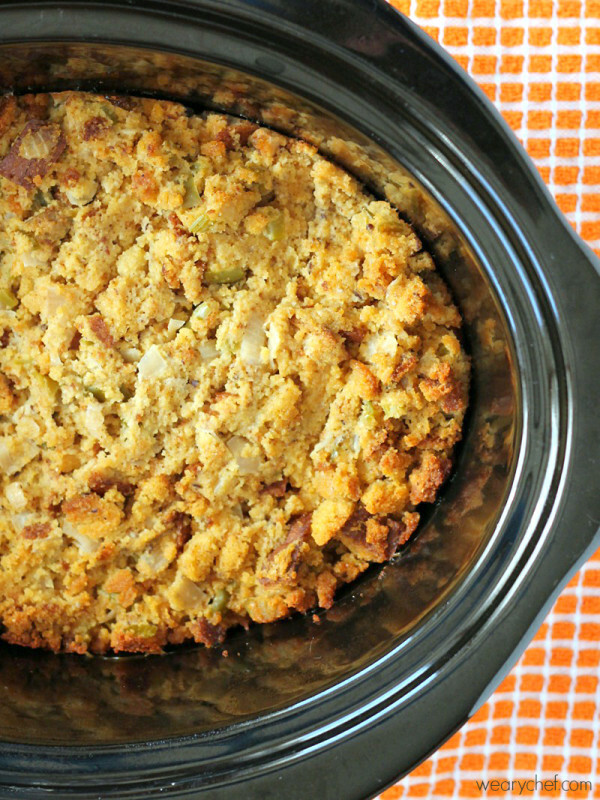 This gluten-free cornbread dressing is a cinch to make in the slow cooker, and everyone can enjoy it. 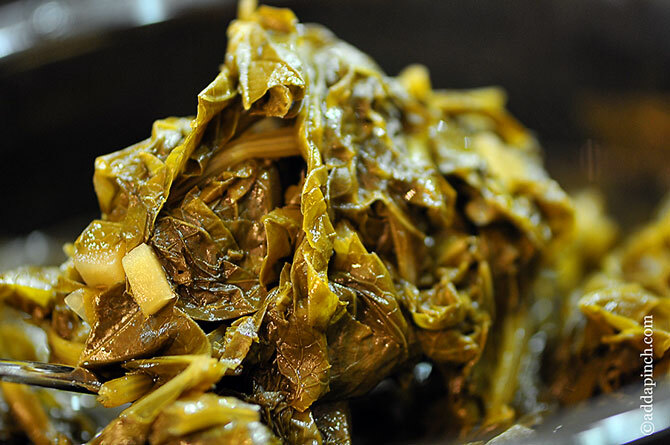 Getting nutritious greens on the table couldn’t be easier thanks to this slow-cooker turnip greens recipe. Is it a dessert or a side? 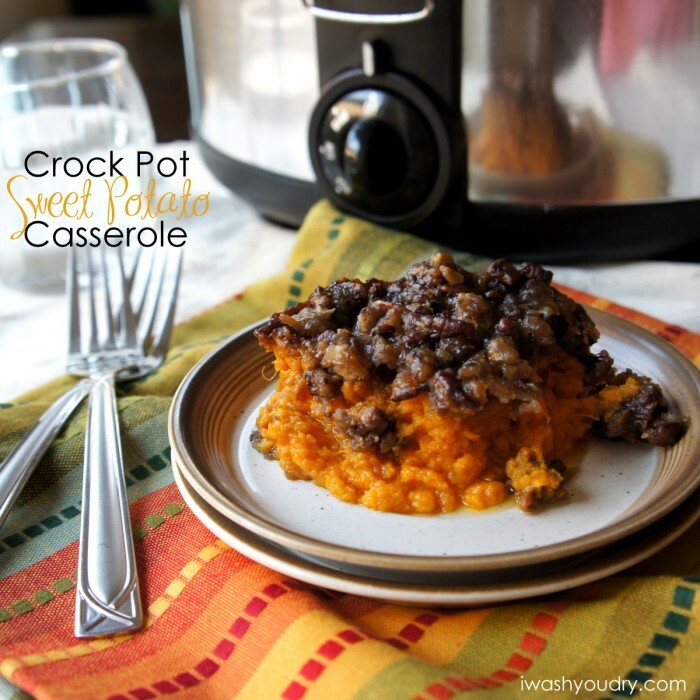 The debate rages on, but either way, sweet potato casserole should be on your menu. 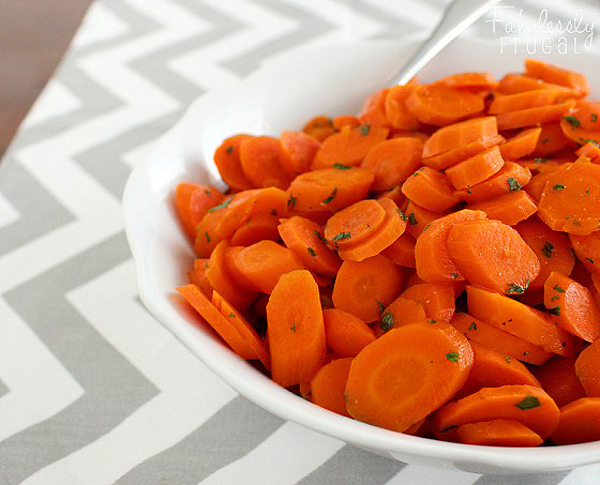 These sweet and tender glazed carrots will brighten up your holiday table. Kill two birds with one stone, and make your cranberry sauce and turkey in the slow cooker at the same time. 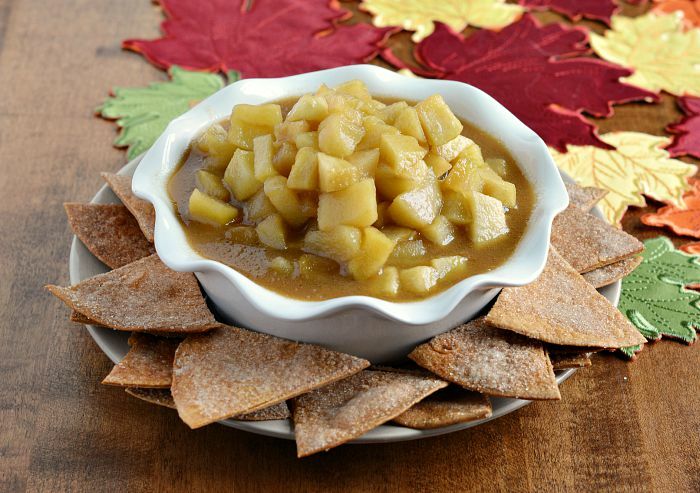 This sweet caramel apple pie dip is an unexpected addition to your appetizers or dessert table. 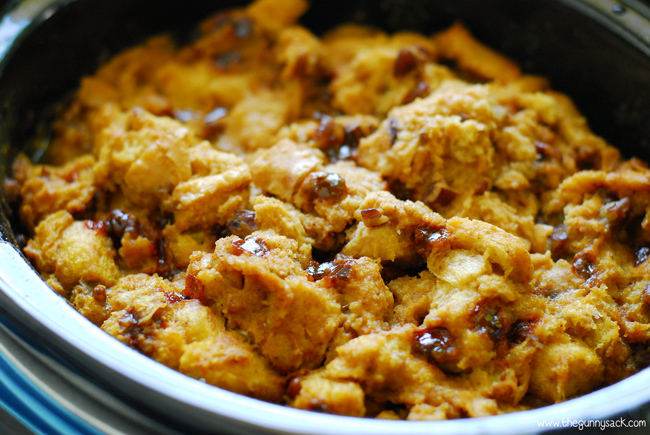 This classic stuffing gets a slow cooker makeover in this tasty recipe. This ooey, gooey slow cooker cake will upstage any pie that dares to be part of your Thanksgiving spread. 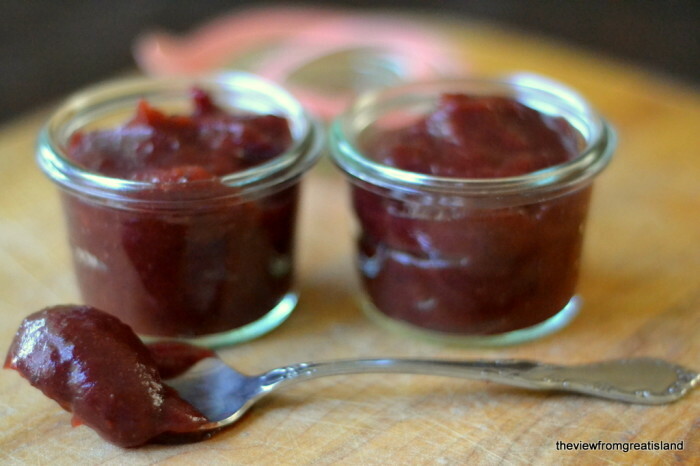 This silky cranberry butter is great served with dinner or spread on an epic Thanksgiving leftovers sandwich. 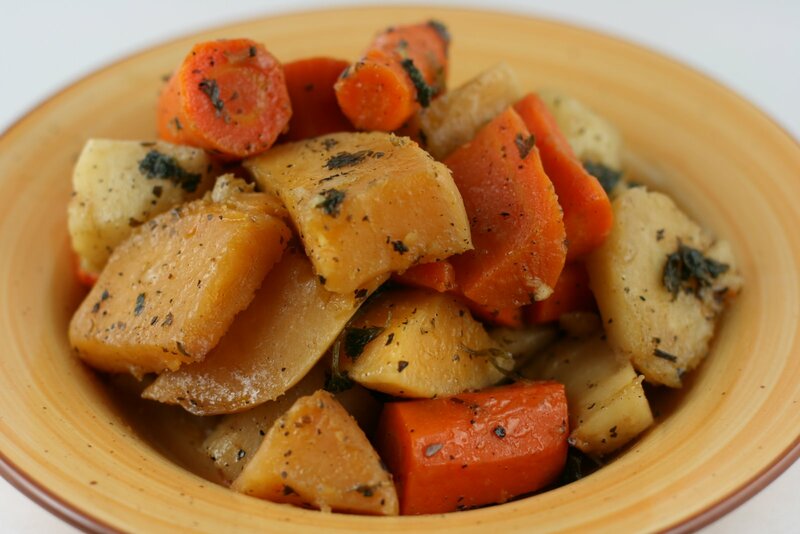 Hearty root vegetables like rutabaga, carrots and parsnips cook up beautifully in the slow cooker.